Apple announced this latest model iPhone 6 at Apple Event which have few more improvements in hardware & also in software. This time two model of iPhone released called iPhone 6 & iPhone 6 Plus. Price of these two model vary from country to country but not much difference. Apple iPhone 6 has great technical specifications & features. Apple iPhone 6 has technical features like camera enhancement, barometer sensor. Camera enhanced for better Slo-mo video & also 1080p recording. Also a great feature is added to it, is that Apple Pay. Pay for your shopping product through your iPhone, just easy as calling a friend on a phone. Price for Apple iPhone 6 in india is confirmed because of still it not available in India country, as per information Apple iPhone 6 is going to available in India from 17 October. 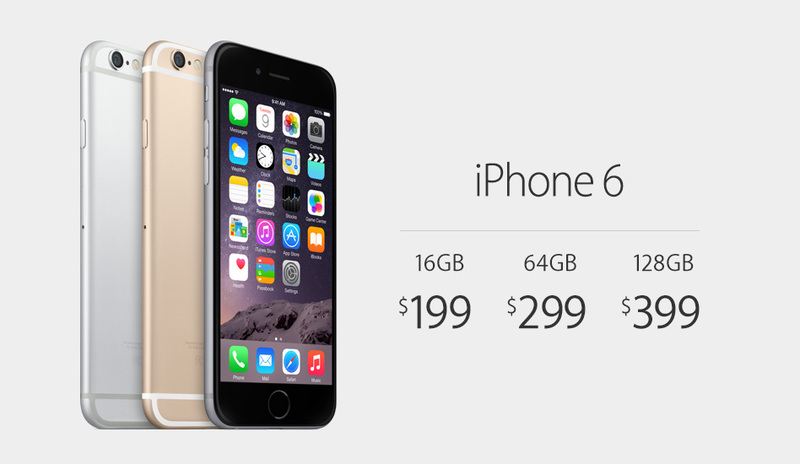 But its must that Apple iPhone 6 price will start from 50-55K in India.